There is a very big connection between creativity and music. Creativity is just connecting things together. Music connects many areas of the brain together. Playing music connects the right and left sides of the brain. I have heard that some companies have a tendency to hire engineers that also have a major in music because these type of people tend to be the most creative. Here is a great article on this in Huffington Post and also in Quora. 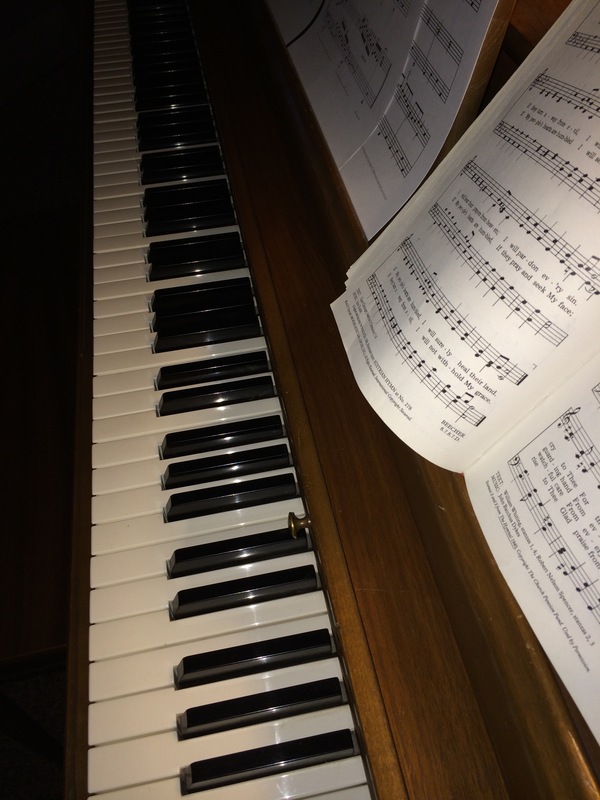 This entry was posted in Creativity, Music and tagged music on September 18, 2015 by Drew Haninger.